Stephen Sossaman is a writer, speaker, teacher, and teacher-trainer. He is Professor Emeritus of English on the faculty of Westfield State University in Massachusetts, where he taught creative writing and literature for many years. He retired early to spend more time writing. After time in Virginia, San Francisco, and New York City, he lived in Napa, California, where he served on the Napa County Arts and Culture Advisory Committee, and was a judge for three years in Napa’s Poets Out Loud competition. He now lives in Burbank, California. The Viet Nam Literature Project has published my review of Alan Farrell’s book of poems from his time in Viet Nam, green beret and all, Expended Casings, available here. 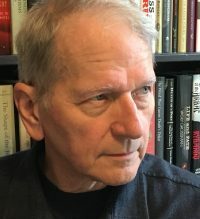 My interview of Randy Brown, poet and key figure in the veterans’ writing movement, is available at Live Oak Review Read it here. 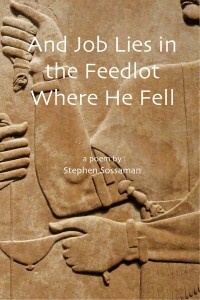 I am happy to say that my long-poem book And Job Lies in the Feedlot Where He Fell is available in paperback. 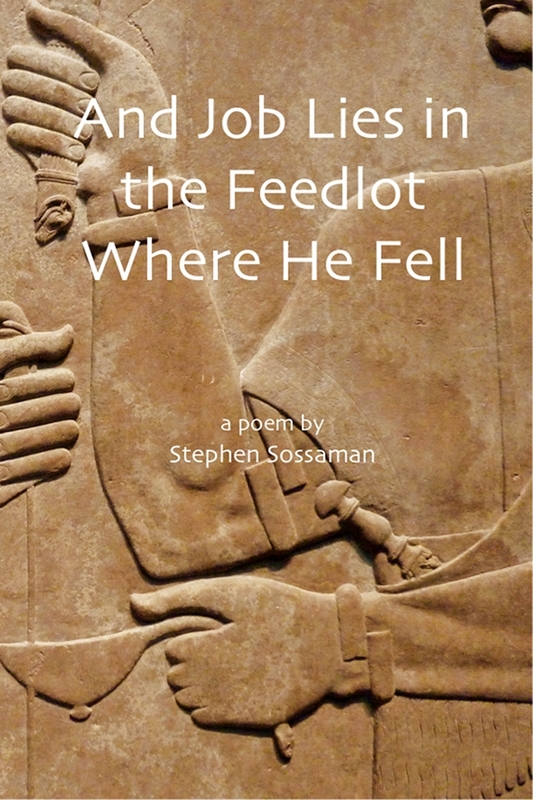 The poem is spoken by Job’s dying wife to the itinerant poet who would later write The Book of Job, leaving her out, and substituting his own beliefs for hers.